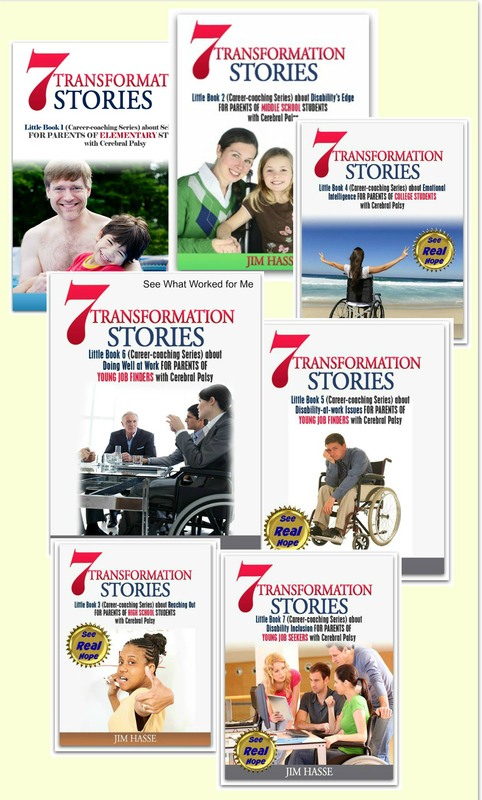 Learn to tell a cerebral palsy story about yourself. 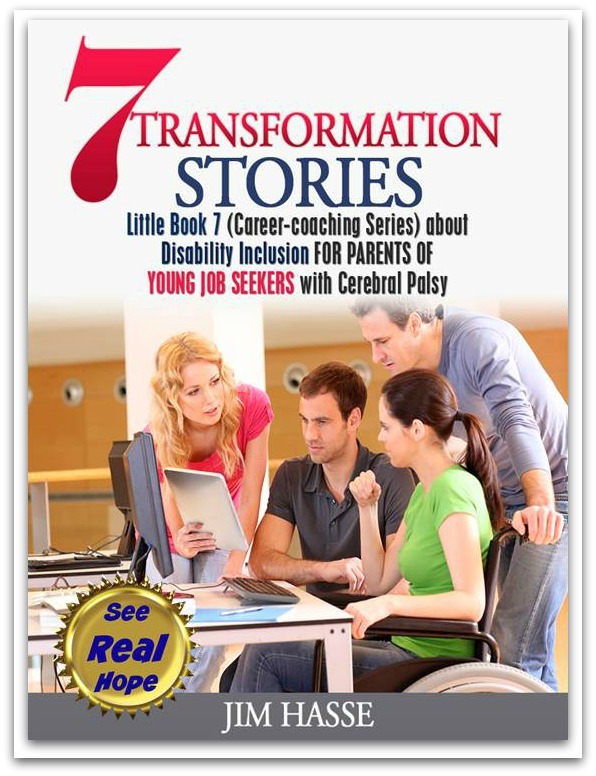 That’s what I would recommend to the middle school student with cerebral palsy (CP) who you are now mentoring as a career coaching parent. In fact, perfecting the knack of telling a personal-experience story may turn out to be the key to your youngster’s ability to get hired in tomorrow’s job market, even though he or she is still in middle school. It’s what I call the ability to effectively tell a cerebral palsy story. Here’s an observation of Bernadette Martin, a personal brand strategist and author of “Storytelling about Your Brand On line and Offline” (Happy About, 2010). Here’s why storytelling is a key leadership skill. Martin says we retain 70 percent of our information from stories. 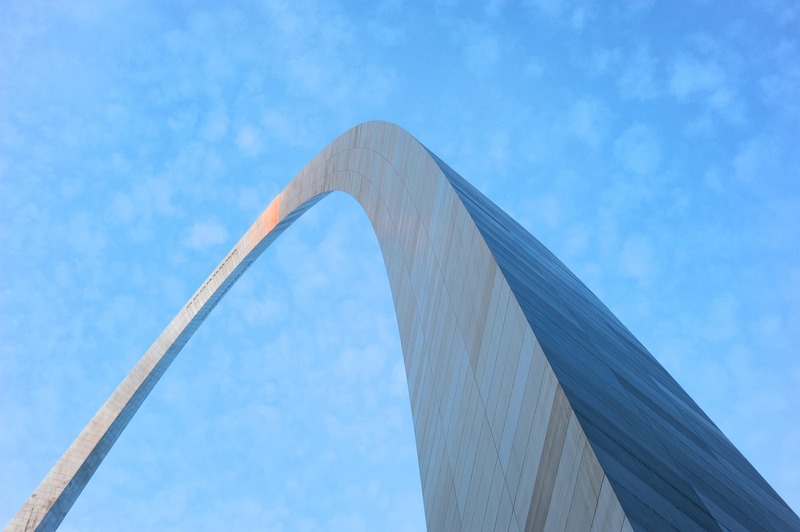 Stories trigger our imagination and bring up visual images. Storytelling involves both the left and right sides of our brains. 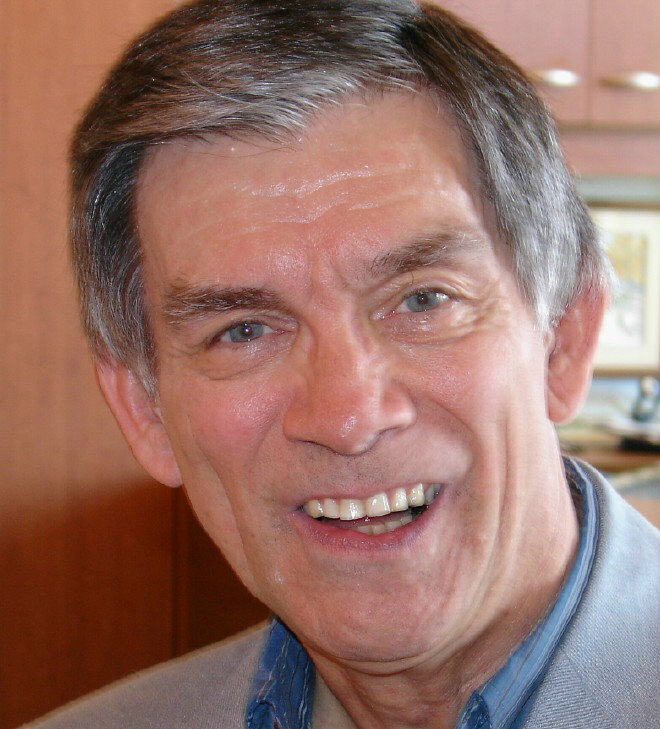 Since an effective story can be so powerful in helping your youngster connect with people, Martin recommends that you guide your future job seeker in creating a set of five to seven very short stories about his or herself, each designed to resonate with a specific audience and demonstrate a specific skill. I would add that one of those anecdotes can be an effective cerebral palsy story. By developing this skill during junior high, high school and college, your youngster is preparing to respond to future job interview questions designed to give employers a glimpse into why he or she should be the applicant they select. It boils down to why your youngster is unique. Part of that uniqueness is CP. So what better way to illustrate that uniqueness than to develop a compelling cerebral palsy story? Martin says your youngster’s cerebral palsy story needs to have a beginning, middle and end, all tied together with a common theme. The story should briefly describe a situation, the action your youngster took to manage the situation and what he or she discovered as a result of that action. In the process, your youngster needs to demonstrate his or her passion, values, goals, or strengths. A cerebral palsy story, after all, needs to show the listeners (eventually job interviewers) who your youngster really is. 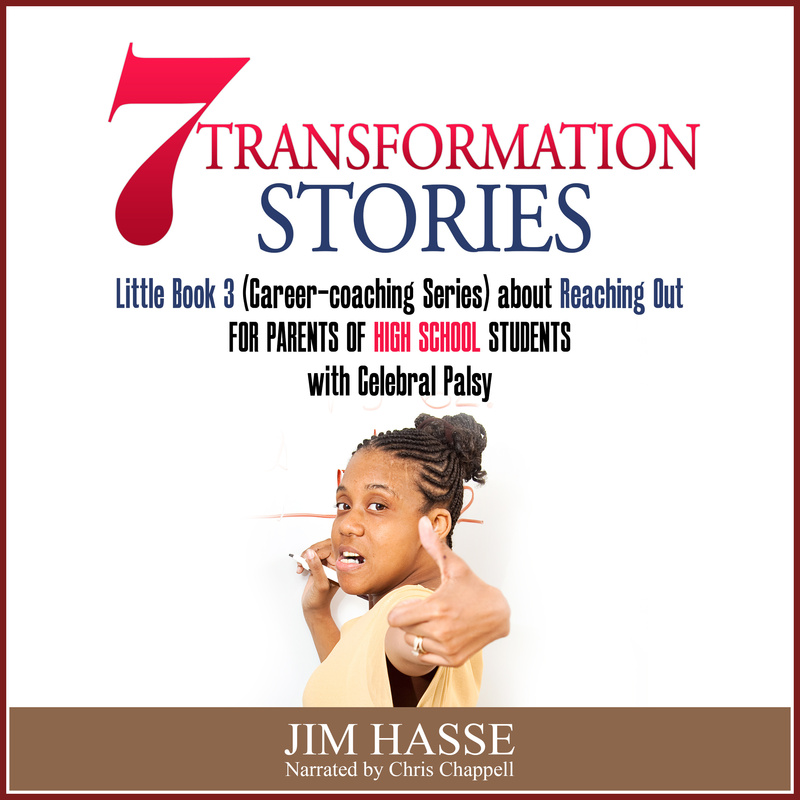 In others words, each story, particular a cerebral palsy story, needs to be a “proof of performance” anecdote: “Here’s a challenge I faced, what I did about it, the results of my efforts and what I learned from it.” Each is a snippet of your youngster. Martin suggests your youngster may even include a quote from family, friends, or acquaintances about how he or she handled a situation, conflict, or challenge, which is always the “meat” of a good story. Those quoted can actually be “references” in the work world. Let them speak for your youngster at the conclusion of the story. Here’s an example of a story from my own personal experience. It first appeared in my book, “Break Out: Finding Freedom When You Don’t Quite Fit the Mold” (Quixote Press, 1996). All of sudden I had chocolate milk all over my face. It shot right into my bifocals and started dripping down my shirt into my lap. I could feel it in my nostrils and went into a brief panic. I was drowning. I tried to take a breath and, instead, let out a long, loud snort. I took off my glasses and grabbed some paper toweling to wipe off my red face, blue shirt, crimson tie and navy suit pants. "I'm sorry," I said softly, trying to express my regret that such a stupid thing should happen during an executive staff meeting in which we were trying to finalize our contingency plans for the upcoming year. "That's OK," the president replied for the whole group of six other vice presidents. We sat around a rectangular conference table, eating our high-cholesterol lunches of cold French fries, tough Reuben sandwiches and milk. "Damn suit," I finally said. "I just got it dry-cleaned." Several of the guys chuckled. It was not that what I said was so funny. I glanced around the table and detected a lack of comfortableness -- mixed with some pity and a realization that such an incident could happen to each of them. I could see each of them questioning themselves about how they would react, if they had received the milk bath. The vice president of finance announced, "I'll get some more paper toweling." He left the room on the run. But, that didn't relieve the tension. "How you going to explain that one to Pam?" the vice president of manufacturing, finally chided. "Come home with chocolate milk all over yourself?" "I'll do my Superman switch before I walk in the front door," I shot back, and we all laughed. "How about dropping your suit off at the dry-cleaners on the way home?" one of the other guys suggested. "Pam won't think a thing of it, if you walk in the door in your underwear." "I'll take my chances with a stained suit," I replied with a grin. That evoked another round of more relaxed laughter. As we went on with our meeting, I privately cussed those pint milk cartons and vowed to always bring a solid coffee mug to our weekly staff meetings so I could drink from a cup. For the first 48 years of my life I had gotten by. I thought I had mastered America's masculine way of drinking milk from a carton without a straw. I'd carefully grab the carton with both hands, steady it on the table, tip it slightly and bring my head down to drink from the v-shaped spout. I could usually judge how firm my grip will be around something crushable such as a milk carton. But, I was edgy that day -- and daring. I sat straight in my chair and raised the carton to my mouth while it was still full of milk. Suddenly an involuntary squeeze from both of my hands collapsed the cardboard carton, forcing the milk into my face like a syringe. 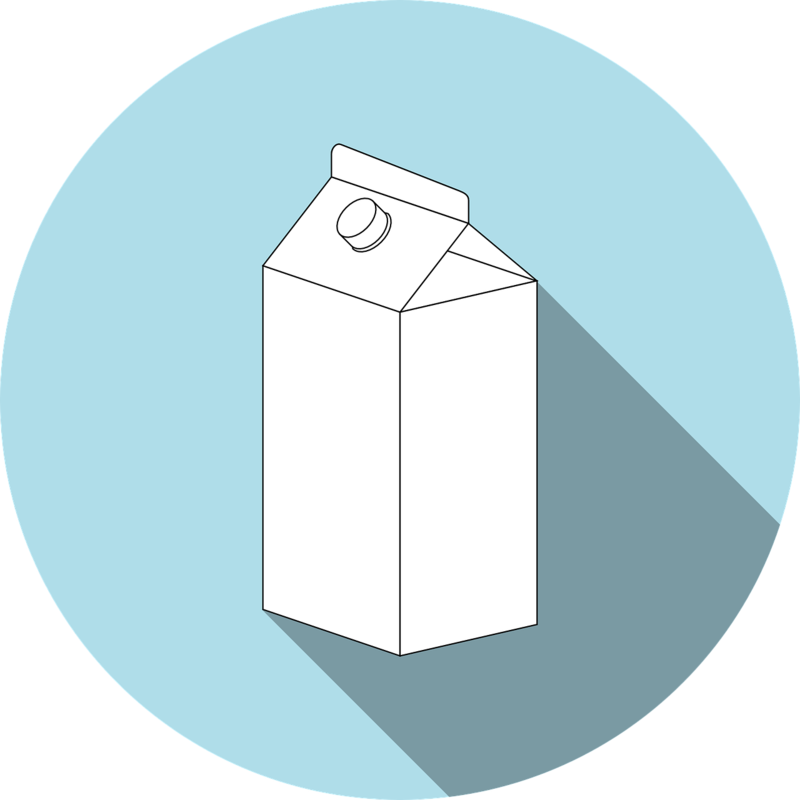 Milk in a carton was one more item to add to my internal list of "What to Do, Ifs," a mix of merely embarrassing situations as well as the truly dangerous that I have learned to anticipate, diffuse or avoid through the years as a person with cerebral palsy. It was the day when I learned the value of authenticity in business and in my personal life and when this observation from Laure Junot Abrantes, “Letters of Junius,” ran true for me: "There is a moment of difficulty and danger at which flattery and falsehood can no longer deceive and simplicity itself can no longer be misled." This cerebral palsy story illustrates the relationship I had developed in the late 1980s with the senior management team of a large dairy processing firm (where I was the only employee with a visible disability). It shows I had learned how to diffuse the tense moments that sometimes occurred due to my CP. In other words, I was reaffirming the value of my authenticity before it later became a buzzword in the 21st Century. As a job seeker today, I would pare this story down so I could tell it, in less than 250 words, during the final round of a job interviewing process, refine it to fit with the prospective employer’s corporate culture and use it to personally connect with my prospective supervisor. I thought I could drink milk from a carton without a straw. But, one day, during an executive meeting lunch, I found myself with chocolate milk all over my face. "That's OK," the president replied for the whole group of six other vice presidents. Several of the guys chuckled. I glanced around the table and detected a lack of comfortableness -- mixed with some pity and a realization that such an incident could happen to each of them. It was the day when I learned to avoid pint milk cartons and the value of authenticity in business and in my personal life.